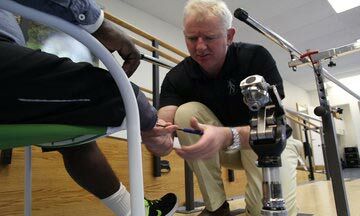 We’re a leading prosthetic company serving amputees who seek to maximize their potential and minimize the complications associated with wearing a prosthetic. Learn more about what makes us unique below. 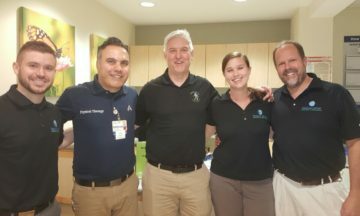 Read profiles of the expert prosthetists, prosthetic assistants, orthotists, and prosthetic technicians that make MCOP one of the world's best prosthetics companies. Unmatched experience in amputee care and deep knowledge of the latest technologies are what makes our prosthetic care unique. Learn about our company history and how MCOP went from humble roots to become international leaders in advanced prosthetics.